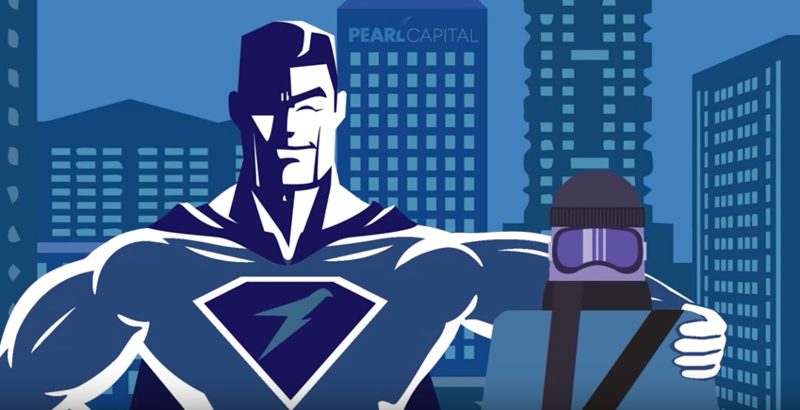 Pearl Capital Business Funding, LLC has closed on $15 million in financing from Atlanta-based Chatham Capital Management, according to the company. Pearl is a NY-based small business funder that was acquired in 2015 by Capital Z Partners, a private equity firm. Chatham has invested in other companies such as iPayment, Vitamin Shoppe, DirectTV, QVC, Neiman Marcus, and 5-hour energy, according to their website. Pearl also secured $20 Million from Arena Investors, LP in July of last year.